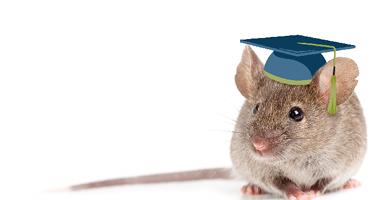 SCANBUR facilitates courses, seminars and workshops targeted for employees working within laboratory animal science: Animal technicians, researchers, veterinarians, facility managers, etc. Most courses can also be arranged at your facility. In addition to our courses, we offer training in the use of SCANBUR products and help in preparing workflow SOPs at SCANBUR or at your facility. We are pleased to announce the 2019 Academy programme. Registration is open! Academy courses are kept cost-neutral and SCANBUR only charges a fee to cover expenses. Seminars & workshops are in most cases free-of-charge and will be planned throughout the year. Follow us on LinkedIn and this site for latest updates! Dietary allergies / Vegan / Vegetarian?